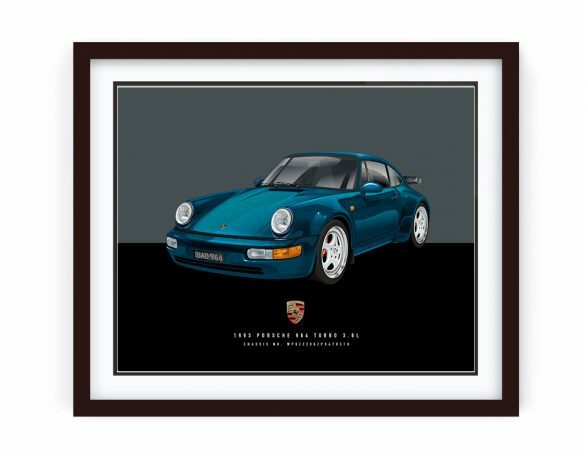 Here’s a 1992 Porsche 911 Carrera 2 in Magnus Walker Livery. This car has been spec’d so that it’s all but a RS. 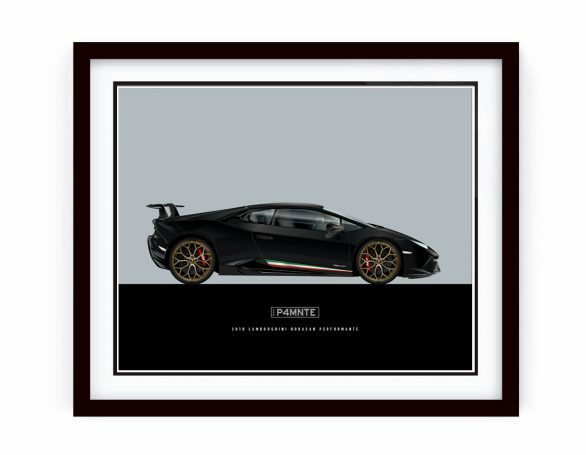 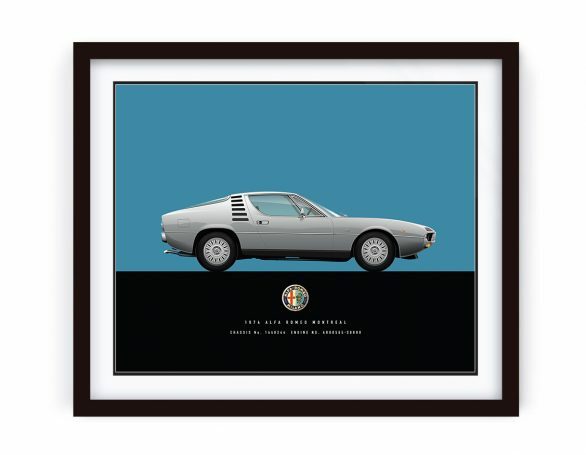 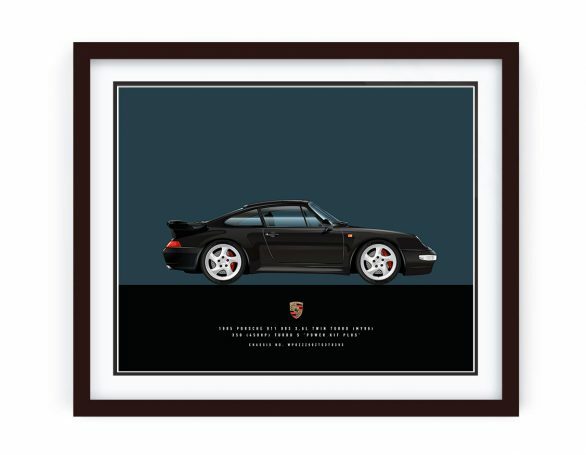 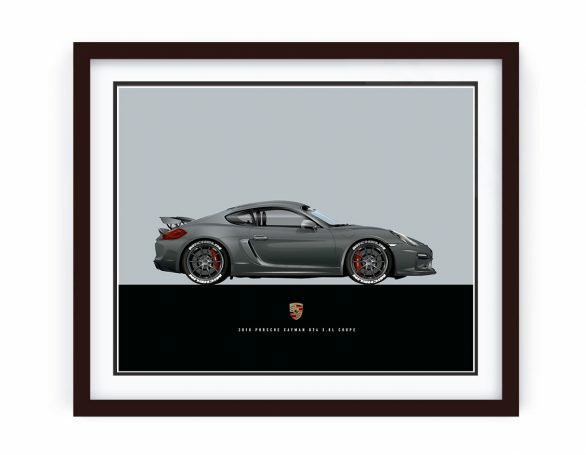 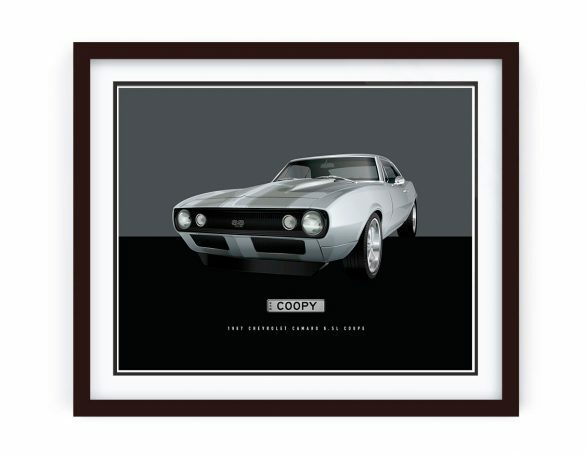 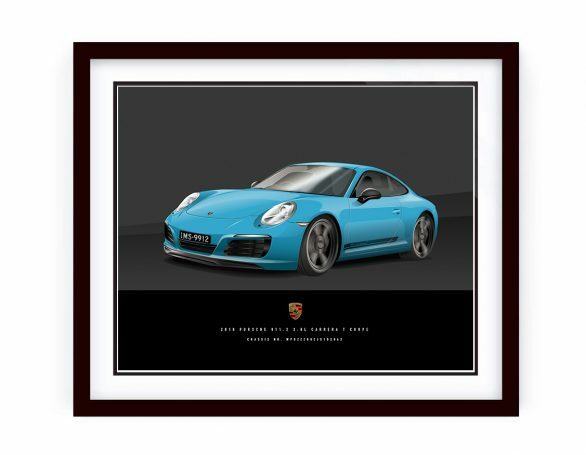 This car was illustrated as part of suite of custom illustrations for a Porsche fan. 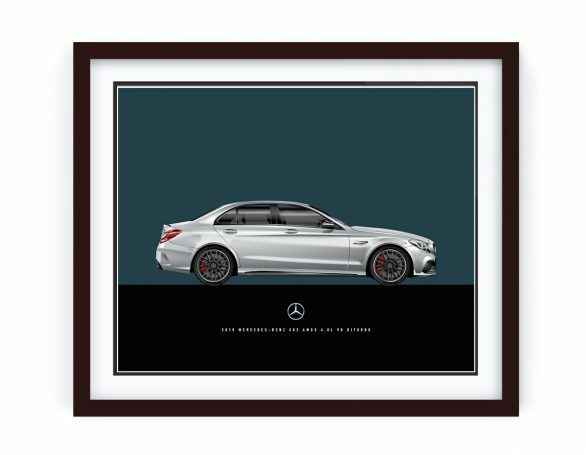 Oh, and if you’re wondering – this car is no Garage Queen, it gets DRIVEN!, respect!.